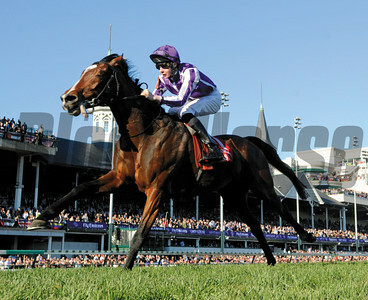 Racing Post Trophy, Doncaster 24/10/09. 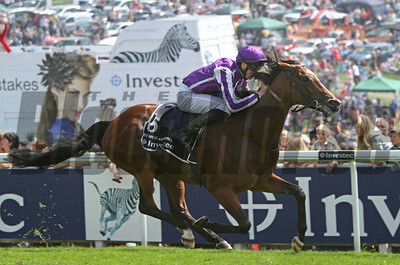 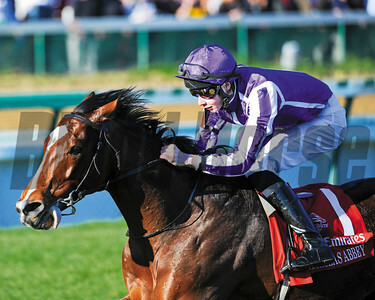 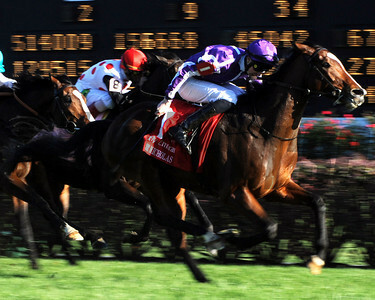 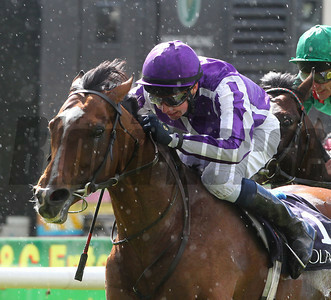 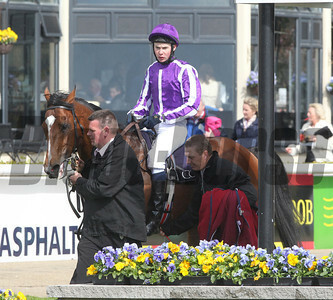 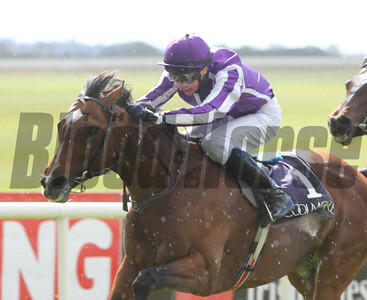 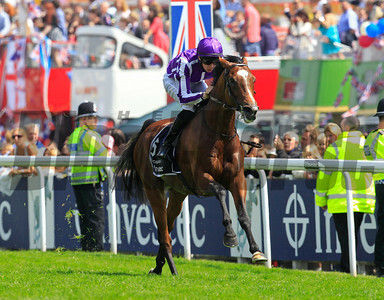 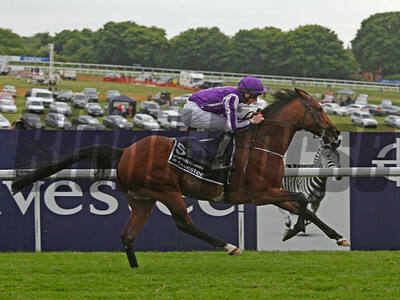 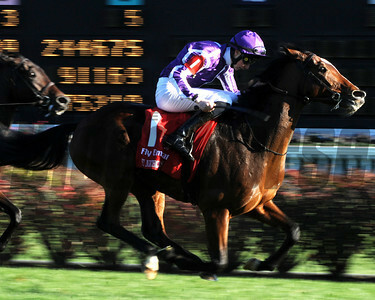 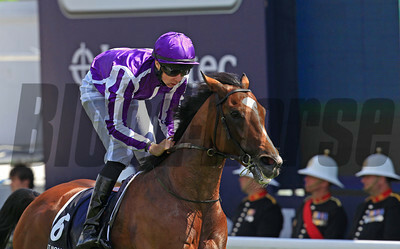 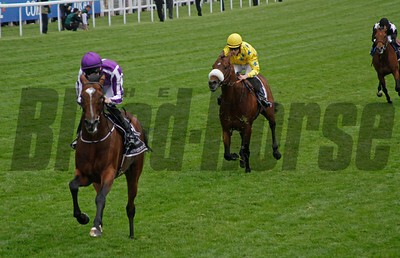 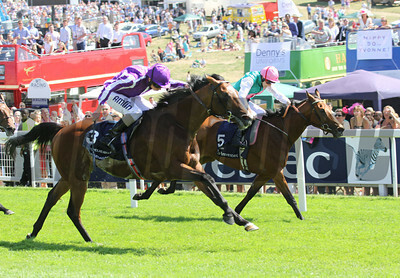 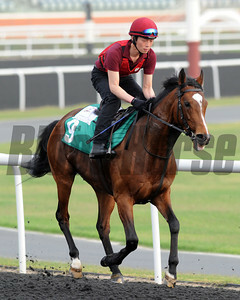 St Nicholas Abbey ridden by Johnny Murtagh wins comfortably. 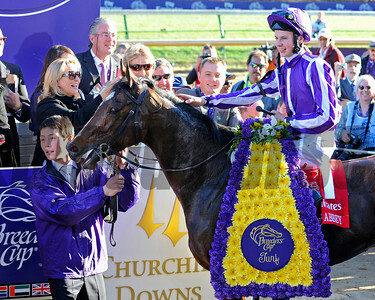 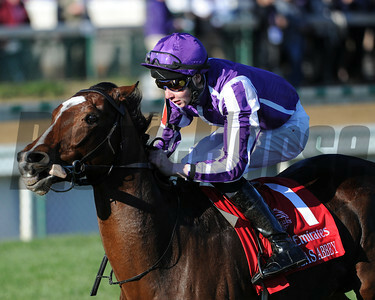 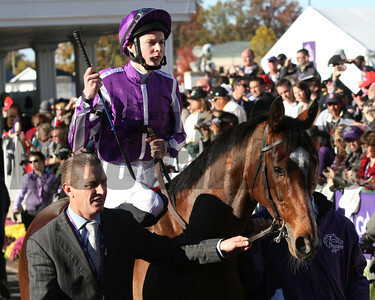 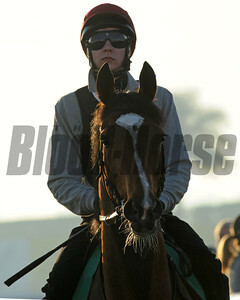 St Nicholas Abbey w/Joseph O'Brien up head to the track prior to winning the Breeders' Cup Turf at Churchill Downs on November 5, 2011. 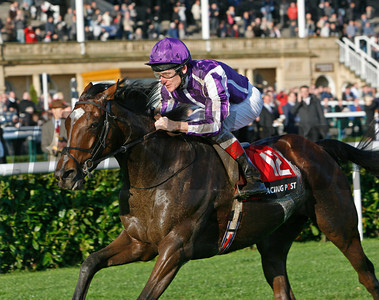 Racing Post Trophy, Doncaster 24/10/09. 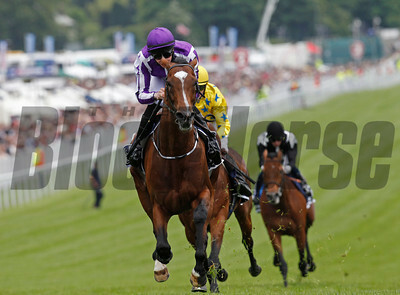 St Nicholas Abbey ridden by Johnny Murtagh wins comfortably.